Ordering the correct prophylaxis is only part of the strategy to reduce HA-VTE. Dr. Maynard will also discuss methods to improve mechanical prophylaxis adherence, improve patient mobility, and reduce upper extremity DVT. Describe the epidemiology and importance of preventing HA-VTE. Understand multiple factors contributing to HA-VTE, and identify how improvement teams can address factors amenable to correction. Identify shortcomings in publicly reported measures for prophylaxis and methods to improve on those measures. Describe prevention strategies with demonstrated effectiveness in reducing HA-VTE in patients in both medical and surgical settings. This webinar is free and open to public health professionals, clinicians, hospital administrators, and researchers who desire more information on reducing hospital-associated venous thromboembolism. Advance registration is required and the number of attendees is limited. Please preregister with Cynthia Sayers at cay1@cdc.gov or 404-498-0020. Dr. Maynard is a hospitalist, Clinical Professor of Medicine, and Chief Quality Officer (CQO) at the University of California, Davis in Sacramento, California. The CQO position at UC Davis is a new one for Dr. Maynard, who until recently was the Director of the University of California at San Diego Center for Innovation and Improvement Science. 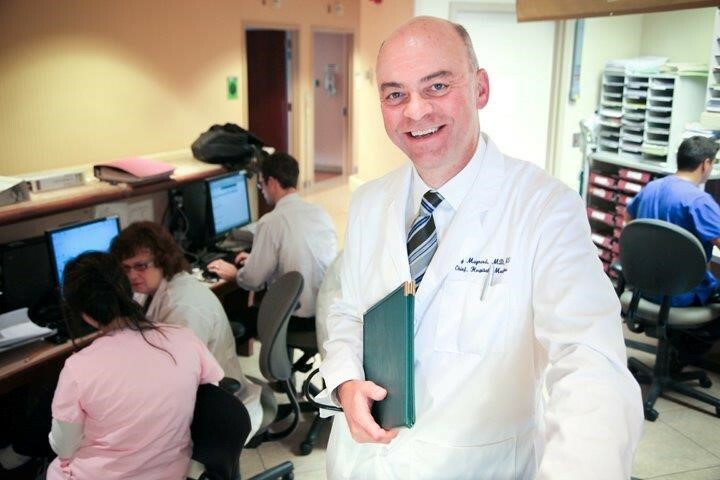 Dr. Maynard has led local and regional efforts in optimizing prevention of venous thromboembolism (VTE), and improving transitions of care for the Society of Hospital Medicine (SHM) and several other organizations. He accepted the 2011 National John M. Eisenberg Patient Safety and Quality Award from the National Quality Forum and The Joint Commission for quality improvement efforts on behalf of SHM. Dr. Maynard has been recognized as one of the American College of Physicians (ACP) Hospitalist’s top hospitalists and a San Diego county “Top Doc.” He has been recognized nationally for his work in quality improvement and related research by the Society of Hospital Medicine, the National Association of Public Hospitals, the Venous Disease Coalition, and the North American Thrombosis Forum.